Solo® offers a wide variety of food containers for everything from entrees to desserts, soups to salads, and much more. By offering containers and lids in a variety of materials, Solo delivers the right packaging solution to meet every need. 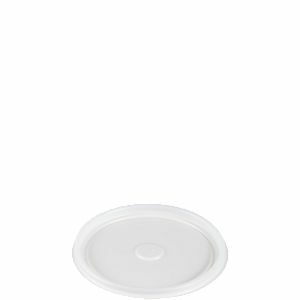 Polystyrene lids are odorless, so they will not alter the taste of food.